Have you ever put some thought into what will happen to your online accounts once you're dead? End time is inevitable, and a lot of people tend to not think about it too much. But have you ever wondered what will become of your accounts then? Will they stay locked forever, because no one knows the passwords you took into the grave? Facebook has the answer - now you can decide who will manage your Facebook account once you're gone! If you come to think about it, the whole idea is pretty comical. While I am sure there are many geeks out there who write down their passwords in encrypted files, the keys to which are contained within their wills (guilty as charged! ), a large number of people don't give it much thought, and hence their accounts get locked forever. You can select a trusted contact - a friend or family member - to be your Legacy Contact. Once Facebook is notified that someone has di*d, it will memorialize their account, and the word 'Remembering' will appear behind their profile names. 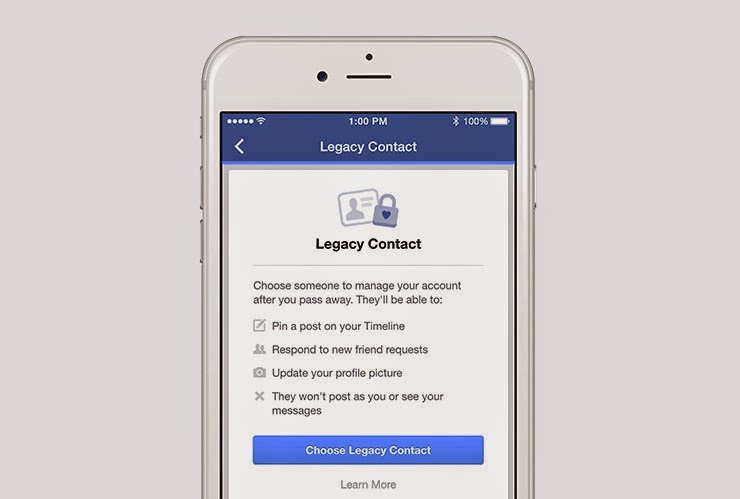 The Legacy Contact (if chosen) will then be able to access the deceased's account. 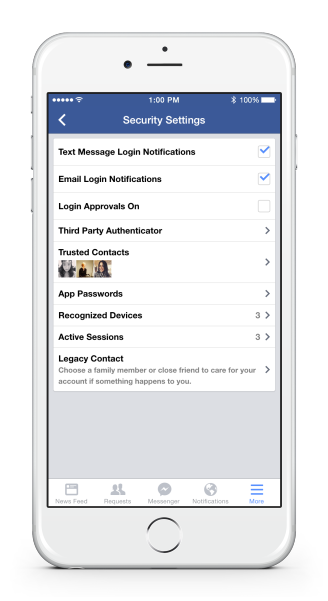 You can view or add a legacy by going to account Settings >> Security >> Legacy Contact. From here, you can choose whether you want that contact to be able to download and archive of your profile pictures, photos, posts etc. Alternatively, you can choose to have your account permanently deleted upon your end time.